Just mere hours ago it was revealed that Lucasfilm and the Lego Group will be joining forces once again for a brand new Lego Star Wars game based around The Force Awakens. 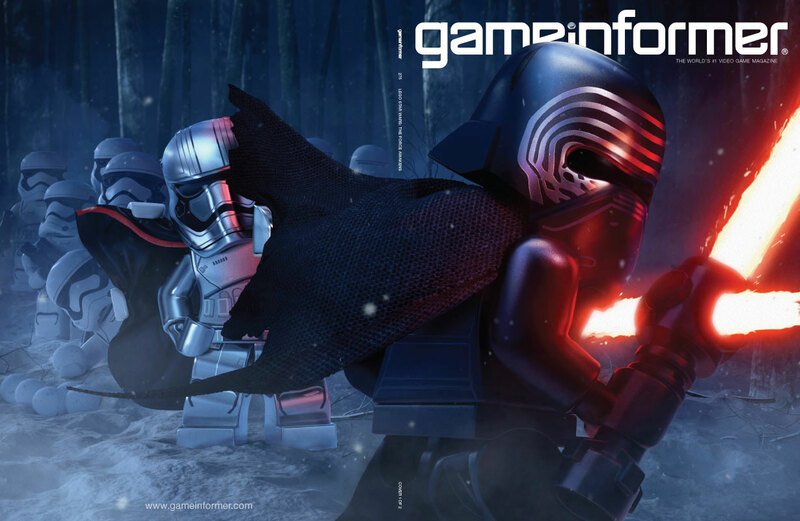 Lego Star Wars: The Force Awakens is slated for release on June 28th and Game Informer is already getting in on the action by revealing two magazine covers for their March issue which feature the heroes and villains of the game. 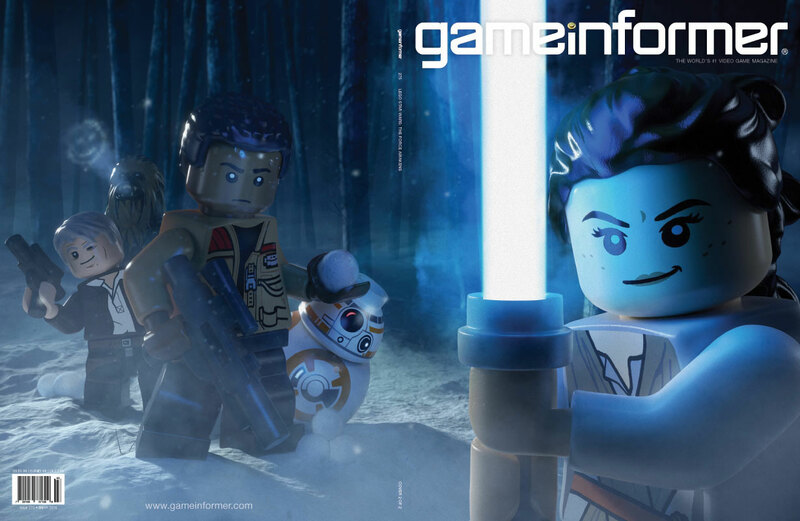 You can check them out above and below!